I want to make your dreams come true and my aim is to exceed your expectations and deliver your perfect wedding day. I do you do we do is owned and operated by Ailsa Grindlay, a professional wedding planner, coordinator and event organizer. We specialise in beautiful marquee weddings and transforming blank canvas venues into perfectly styled celebration spaces. We love creating stunning and bespoke events. We have our own reputable suppliers who will all go above and beyond to ensure every detail is perfect and you will receive their fantastic discounted prices. I am cheerful, enthusiastic, extremely organised and highly professional with an excellent eye for detail and above all, passionate about your wedding. Every event I organise is individually tailored, beautifully created and perfectly executed, ensuring you have a wonderful wedding day. I take all of the stress away, leaving you able to relax and enjoy each minute of your day, safe in the certainty that every aspect of the planning and organisation is expertly taken care of. Be sure to get in touch to book your consultation as due to high demand and limited dates each season. 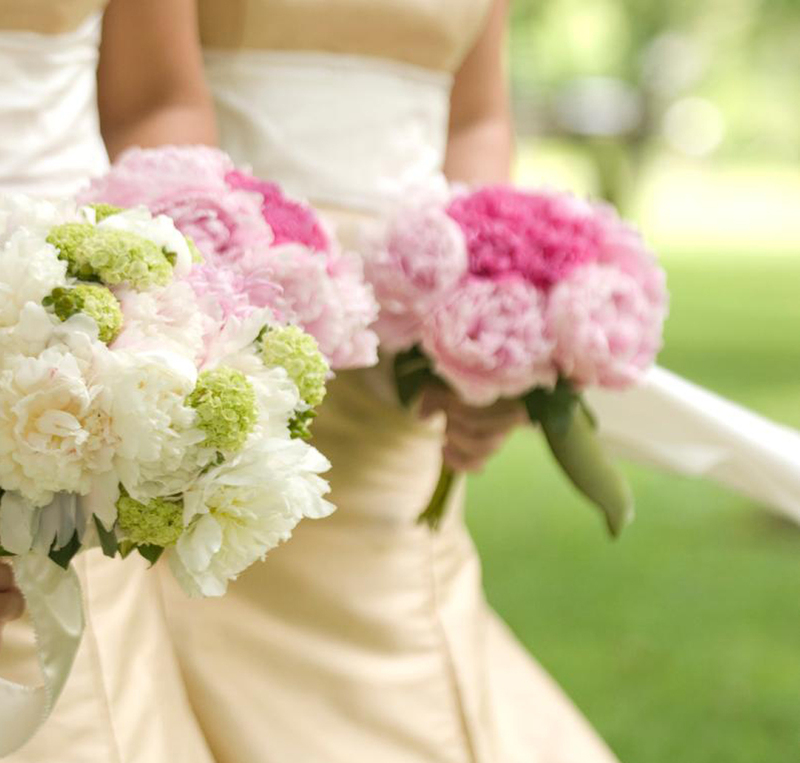 This service is ideal to take all the stress away and worrying about planning your big day. I will be supporting you and guiding you through every stage of the planning process. I will work with you every step of the way and you can have as much or as little involvement as you wish. We will ensure all aspects of preparation for your wedding day are perfectly managed including; ensuring your budget is adhered to, finding the perfect venue, designing your theme, finding reputable suppliers, managing your guests list, making your appointments for tastings, flower arrangements and lots more! I have created many weddings for couples that live abroad and cannot get to all the local venues or suppliers. I hold regular Skype meetings, keep you updated and even have you online as we walk around venues. You can be confident that the organization is fully taken care of on your behalf. We will sit down with you for a complimentary consultation, where we can discuss your ideas and plans for your wedding day. For the complete wedding planning package, we charge 12-15% of your wedding budget depending upon size and complexity from £2,700. This service is ideal for venues that only allow access to set up and decorate on the day of wedding, meaning I can do all the hard work for you whilst you relax and get ready with your friends and family. I will be working tirelessly behind the scenes to make sure the whole day flows seamlessly. I will meet with suppliers at the venue and co-ordinate so that everything will be in the perfect place ready for your arrival. In the run up to the wedding I will be available to support you, in person or over the phone. Prices for on the day wedding coordination start from £495 for 12 hours. You can add extra hours if required. We can come on board at any stage of the planning process. If you have started the planning and maybe booked a venue and now are stuck where to go, or what theme to choose, we can help you with your direction. Wherever you are with your planning we can help. As with all our services, we’ll start with a complimentary consultation, where we’ll talk through all of your planning to date and the ideas you have had so far, before producing a bespoke proposal for you. Prices vary depending on which stage of the planning you have reached. Count down to your Wedding Day! When you have planned every aspect of your wedding down to the tiniest sparkle, you don’t want to spend your last few weeks worrying about the little details, confirming everything with the venue and dealing with your suppliers. 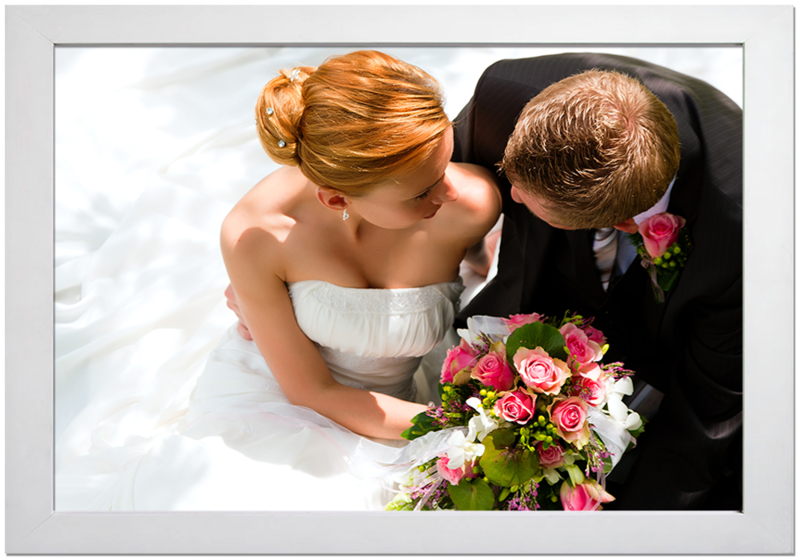 This package takes away all that stress and allows you to relax and enjoy your big day. We will meet with you 8 weeks before your wedding day and we will obtain full details of your requirements for the day and all supplier contacts. We will produce a complete planning schedule for the day. Contact every supplier to run through final plans and confirm timings and manage the smooth running of the day itself and act as the main point of contact for all suppliers. On the day itself we will make sure everything and everyone is just where is should be so you can spend your time with your family and friends and really enjoy every minute of your day. A member of the team will be on hand all day and will coordinate the set up and make sure the day runs smoothly. Prices for count down to your wedding day start from £650. Just a helping hand for your Wedding Day! We are happy to help on any aspect of planning your wedding. We have an hourly rate of £40.00 per hour and we are happy to take away even the tiniest of tasks that may free up your time.